Intelligent retailers, take note: Good customer service makes you feel good! Pity us poor consumers! We have so much on our minds when we're wondering around the shops and stores of Banbury. Yes, we've got a bit of money to spend in your stores, but we're also burdened with time pressures, the kids, and so on. But we do notice when there is good customer service about - why? because it is so rare! The bad way: When asked, the sales assistant says "No, we haven't got it in that size". No 'sorry', no nothing. It isn't very helpful is it, and it could be so different, even if what they said is technically true. The good way: "I'm sorry, we don't have that size, but I could phone another store for you to see if they have stock", and maybe if that isn't an option because the item is needed tonight and you don't have time "perhaps we could have another look and see if there is something else that would look as good". This makes so much difference to the perceived care that the sales person has for your need, that you feel almost guilty for having picked the wrong-sized item out in the first case. In the good way, we feel the store cared, even though they should have had your size in stock. The advantage for the store owner (but unfortunately not for the enlightened sales assistant, who by the way is worth their weight in gold, and should be paid more), is that you now feel pretty positive about the store, and you are likely to come back, and maybe even recommend the store to your friends. All of this is so simple! It also only costs a few words, and a willingness to help. So, dear retailers, just train your staff to care a bit more. 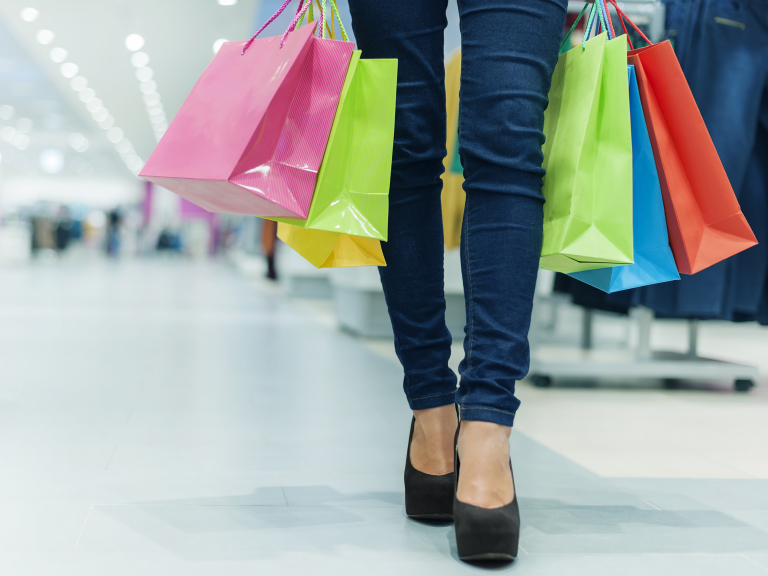 You never know, you might increase return visits to your store. Simples!